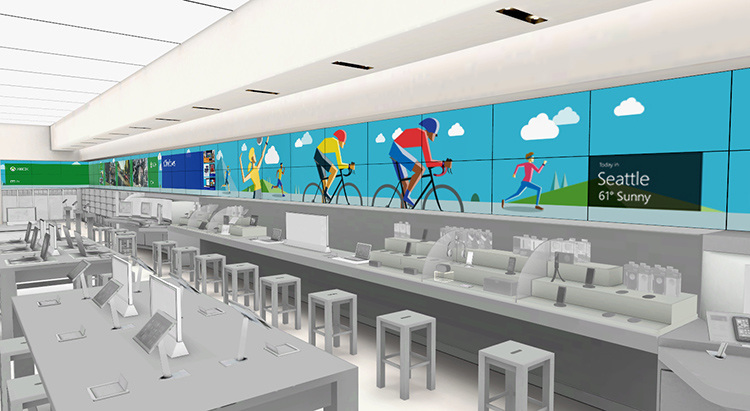 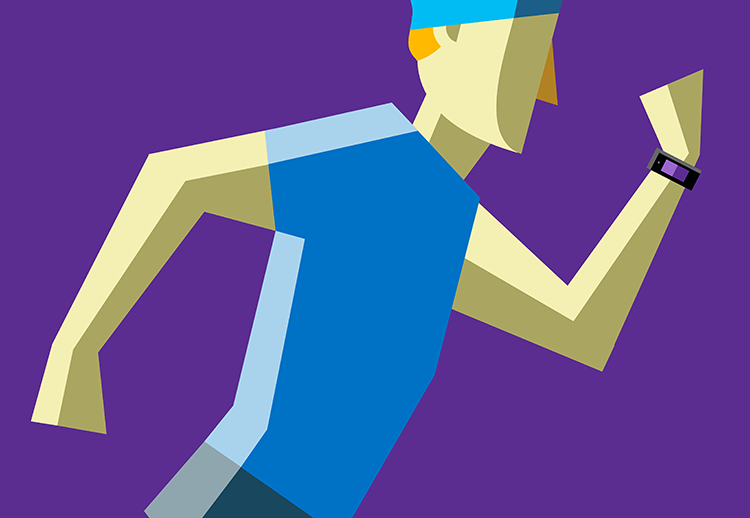 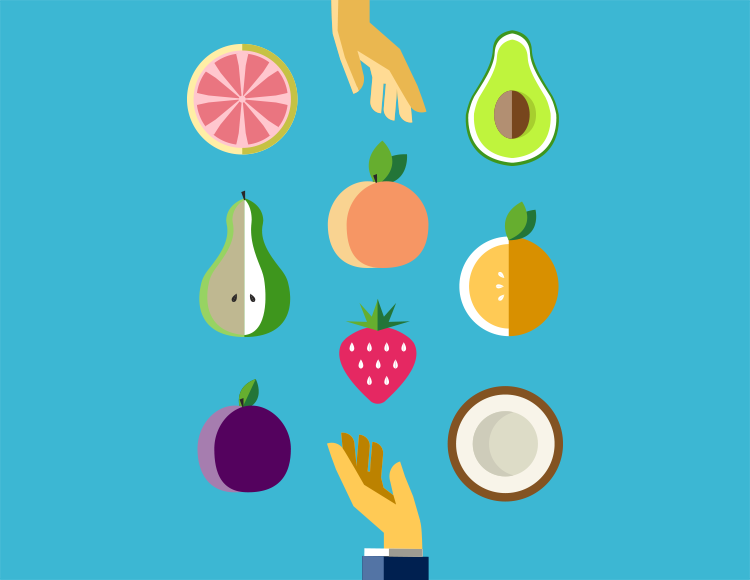 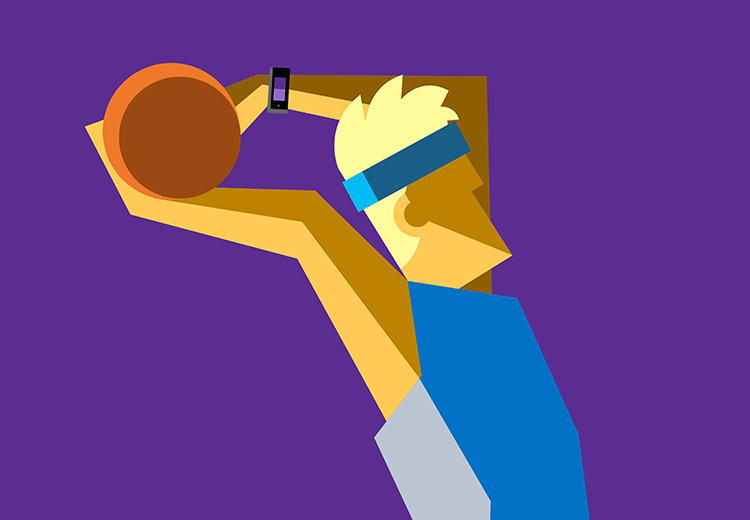 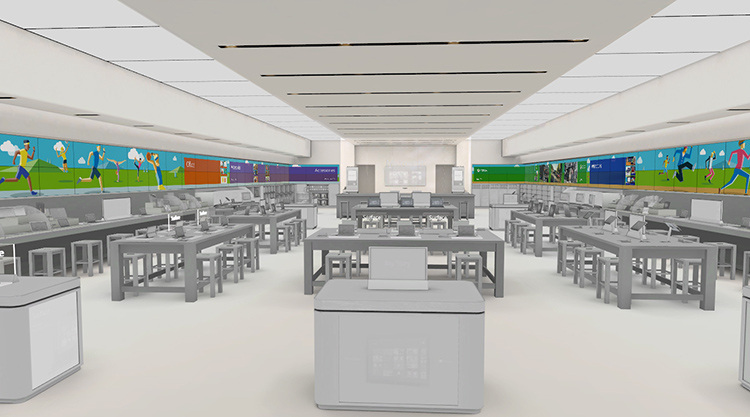 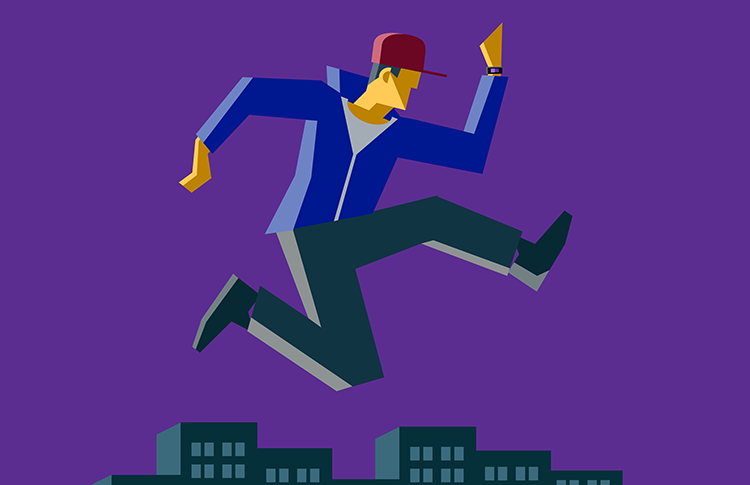 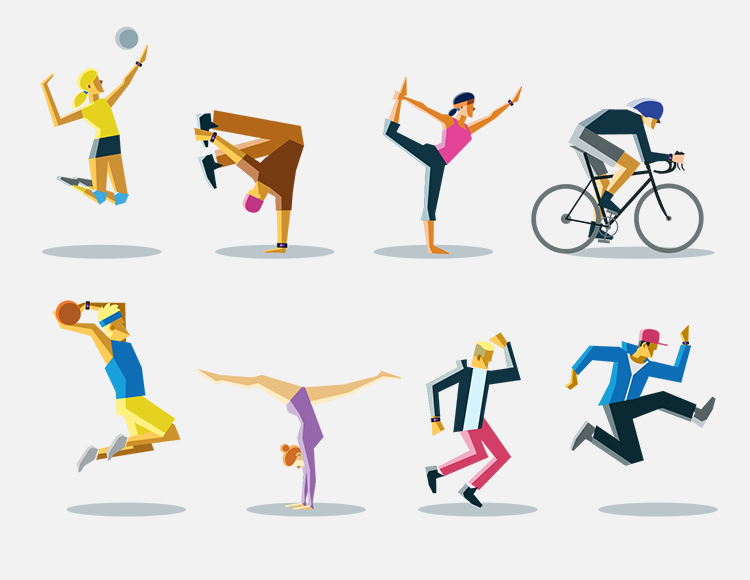 Illustrations and designs created for the 2015 Health and Wellness campaign featured on the digital video walls in the Microsoft Stores. 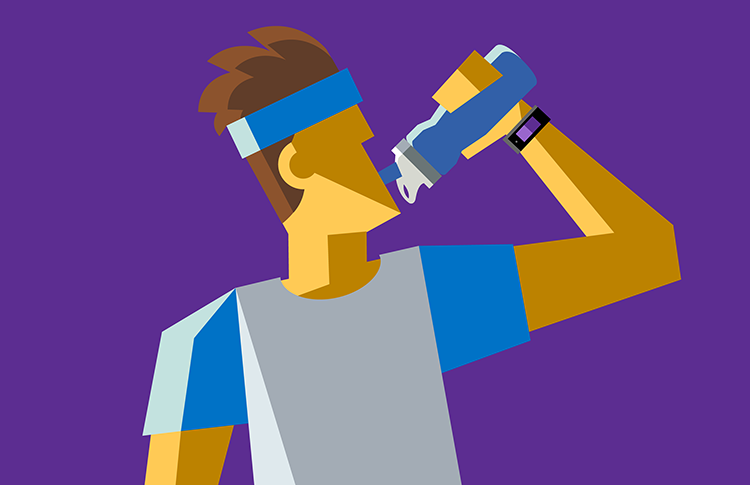 Illustrations and designs created for the 2015 Health and Wellness campaign featured on the digital video walls in the Microsoft Stores. 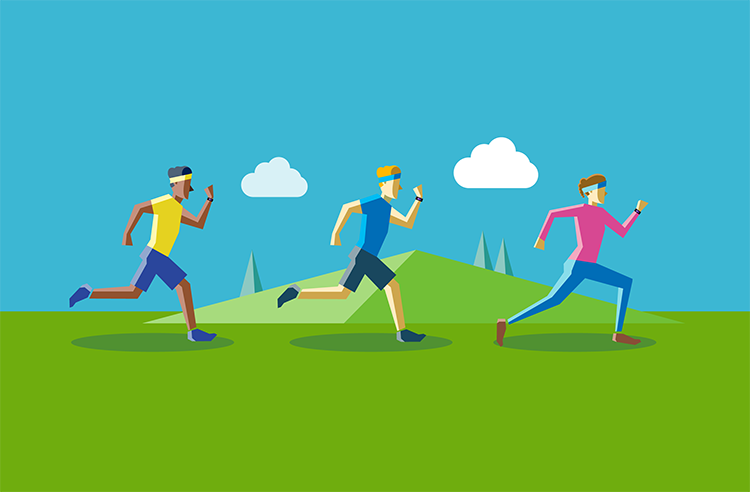 My goal for this project was to create striking and colorful panoramic designs that would inspire customers to take part in the fitness wearables movement with the Microsoft Band.